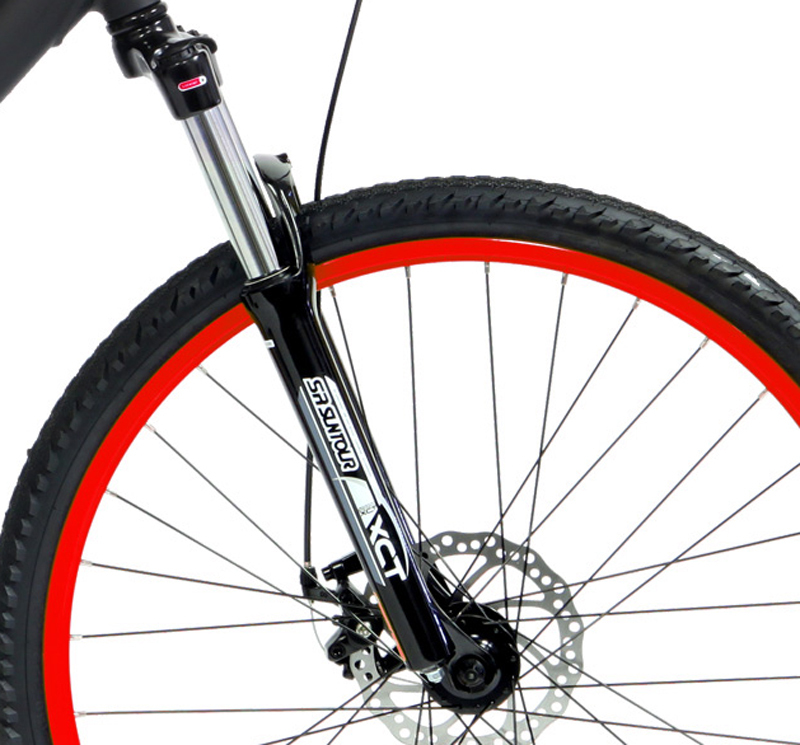 Mountain Bikes | GRAVITY FSX 2.0 | FSX 2.0 | FULL SUSPENSION ALUMINUM 24sp SHIMANO & DISC BRAKE | BikeShopWarehouse.com | We have just received a shipment of the Gravity FSX 2. 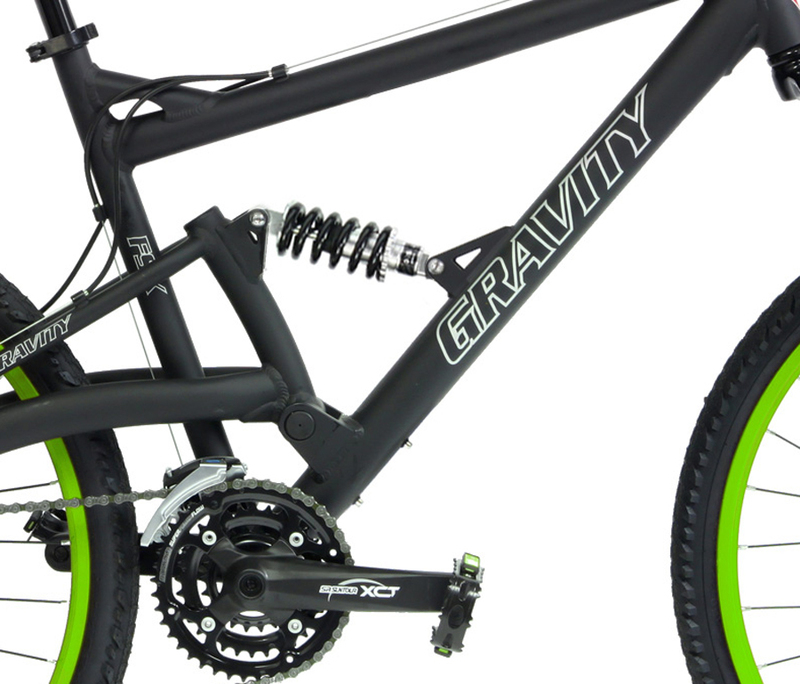 We have just received a shipment of the Gravity FSX 2.0. 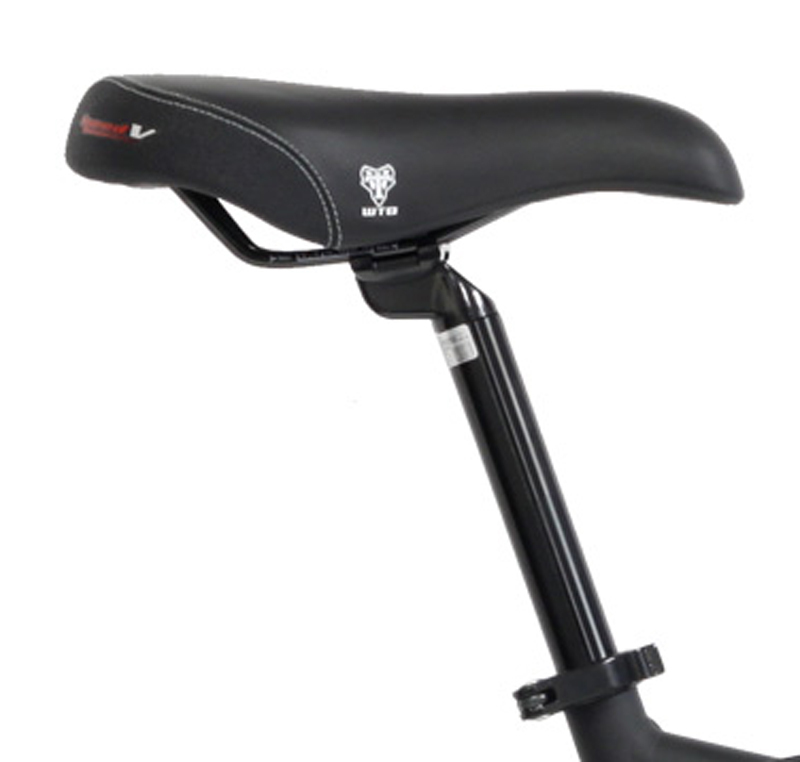 This is the upgrade from the FSX 1.0 our best selling model. 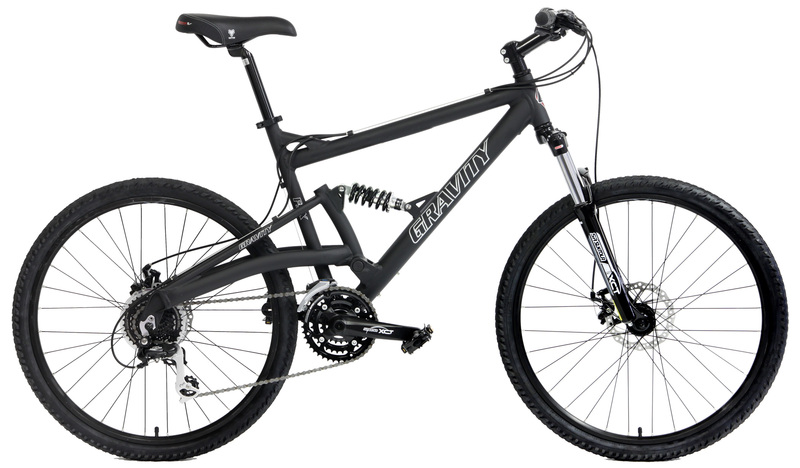 All Gravity FSX Full Suspension mountain bikes feature Advanced Aluminum Frames with Hydroformed tubes, advanced CantiBeam SinglePivot Rear Suspension and trail-ready geometry. 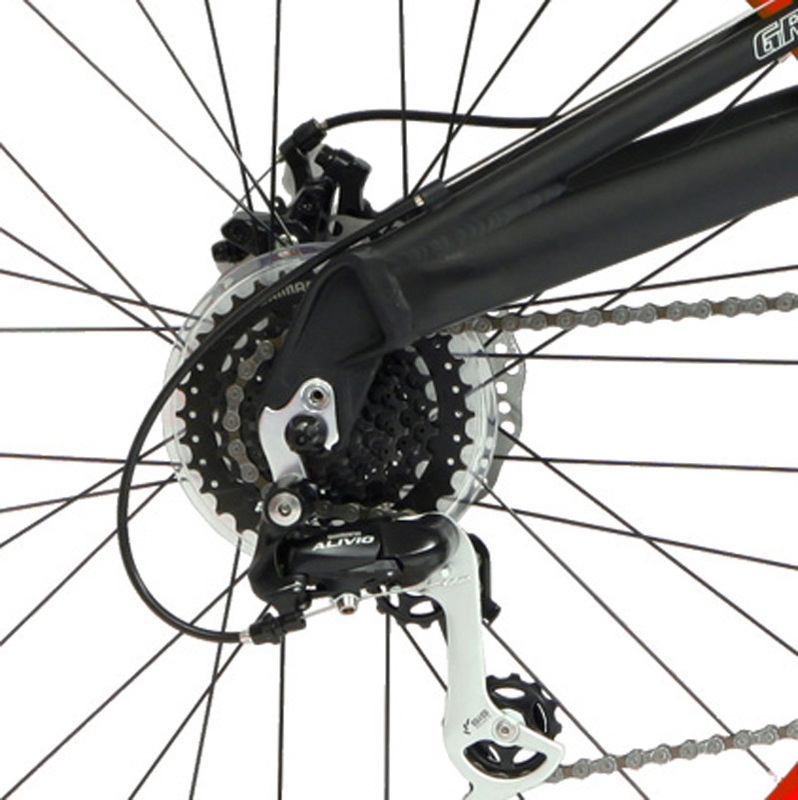 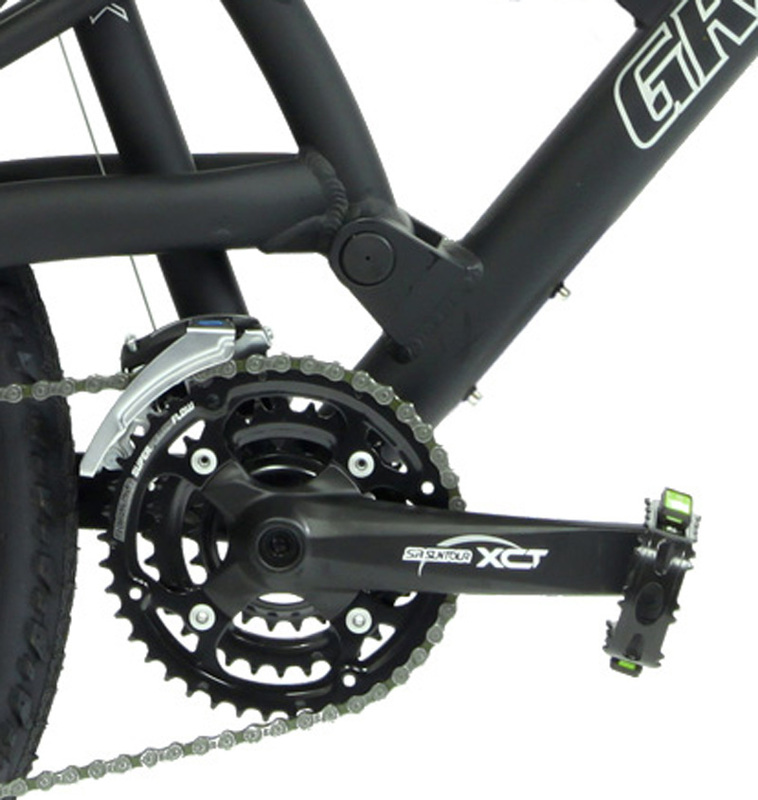 Incredibly spec'ed with precision Shimano rear derailleur, tough SunTour Cranks, strong DoubleWall Alloy rim wheels, Powerful Disc Brakes, & a Lockout Suspension Fork. 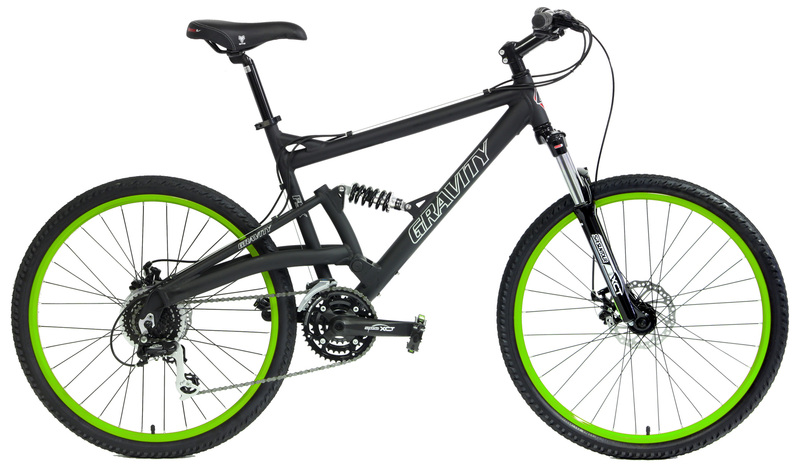 Where can you find a bike with these spec's at a price like this? 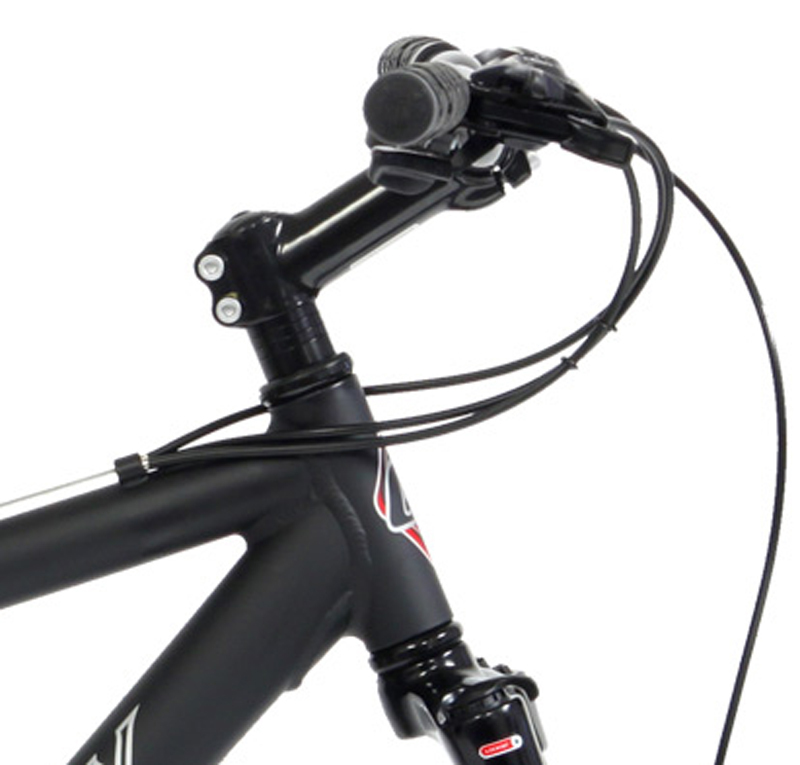 15in Generally fits up to 5'6"
17in Generally fits up to 5'8"
Stem: Comp Aluminum Threadless for 1.125in.